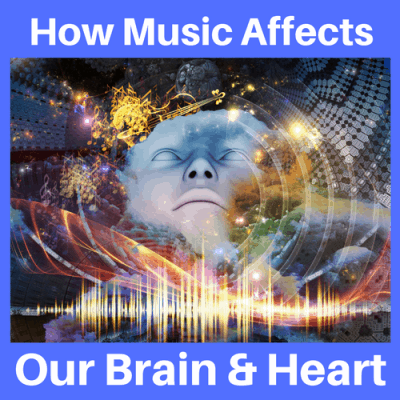 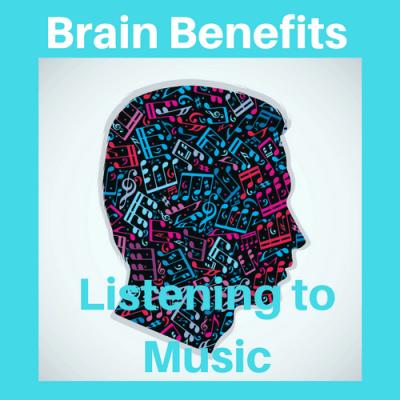 Today I want to talk about some of the benefits of playing a musical instrument–it’s important for your brain and you! 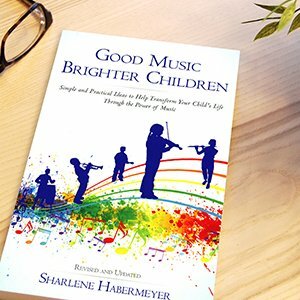 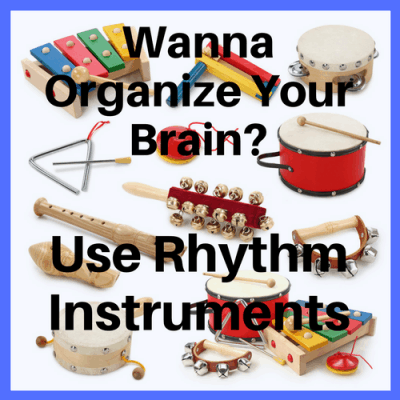 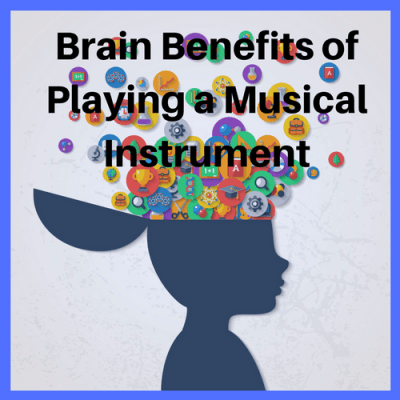 The greatest brain benefits of music happen when you actually learn a musical instrument. 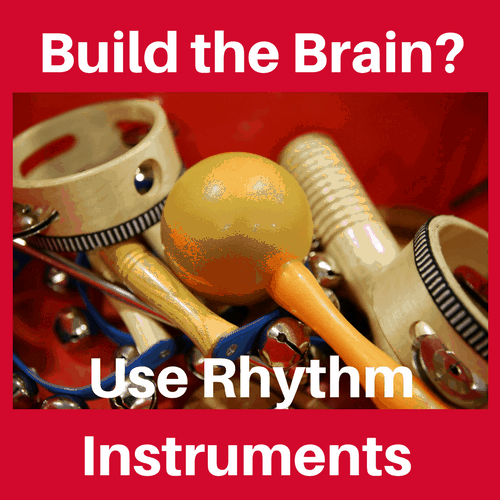 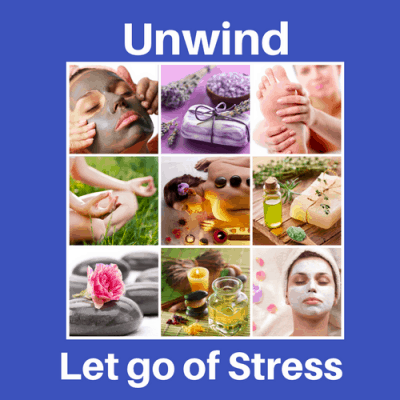 By doing so you are exercising the left, right, front, and back portions of the brain—and when the entire brain is being utilized—learning increases….